Behind the scenes at the Visitor’s Bureau, the team has been hard at work creating an all new online experience for visitors and locals. 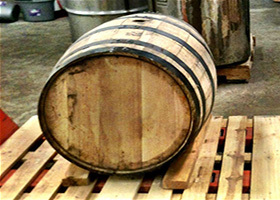 The previous website was designed and created in 2008. The online world has changed dramatically since then, and we here at the CVB are proud to have a new website to showcase Christian County! The new site design showcases new facets of the community such as walking and cell phone tours, allows for easy access to the calendar of events and newsletter sign up, and is a fully responsive design. A fully responsive design means that viewers will see the website change based on what size device they are using. All of the content will be available, but depending on if it is a mobile device, tablet, or computer, it will be easier to use and navigate. We are so excited about our new site! 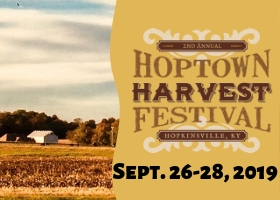 We are incorporating a blog to keep everyone up-to-date and plan to showcase a lot of the hidden gems of Hopkinsville on it. 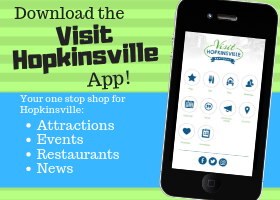 Please, take a look around the new VisitHopkinsville.com and let us know what you think!